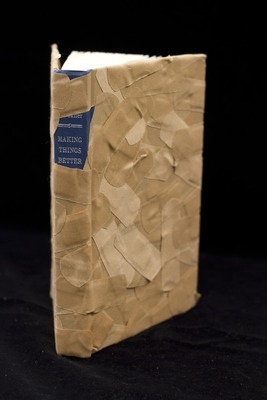 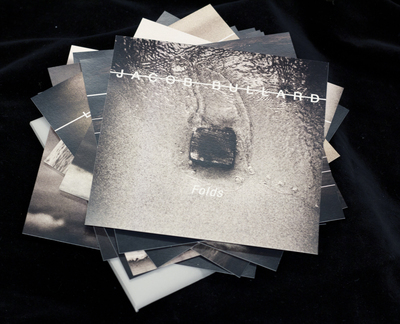 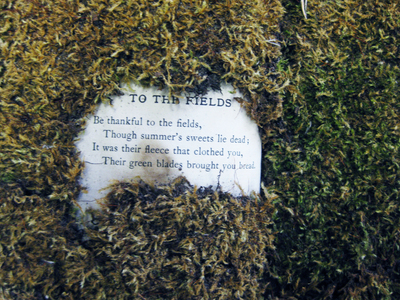 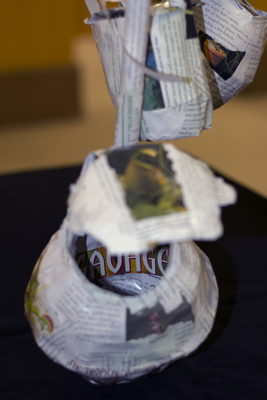 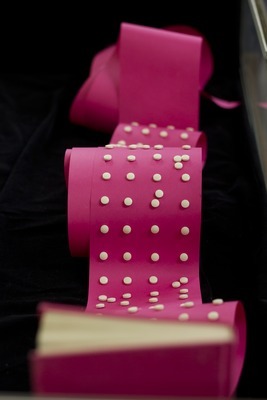 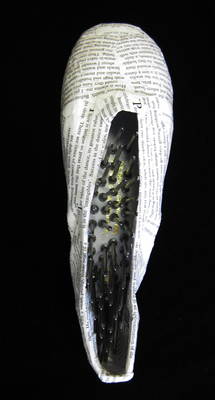 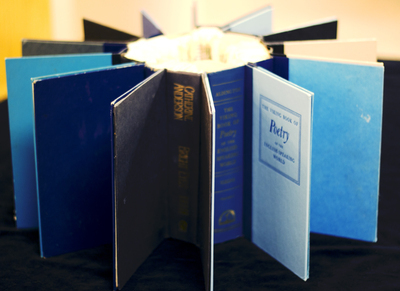 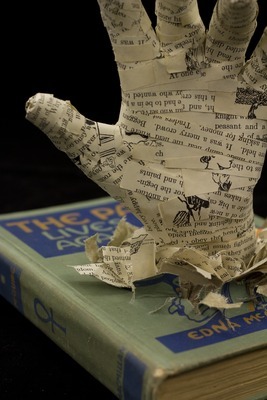 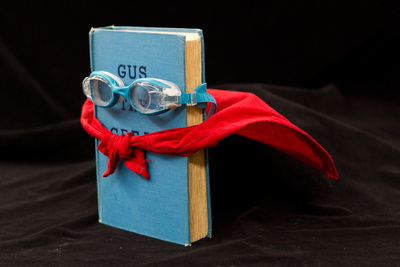 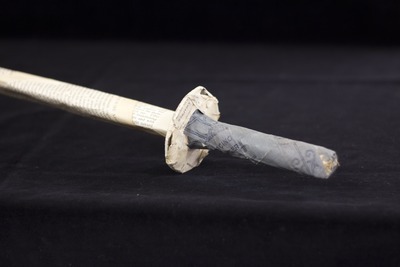 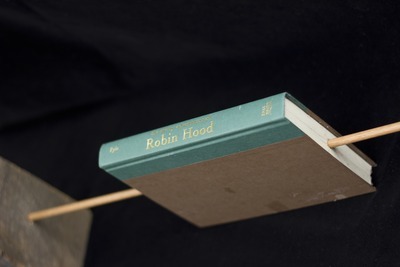 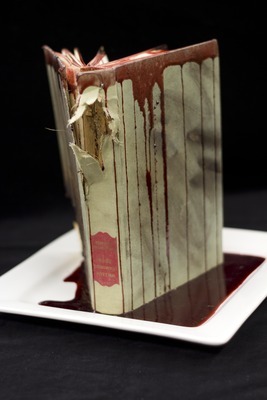 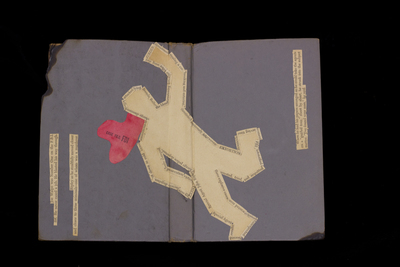 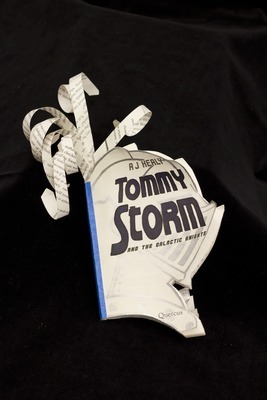 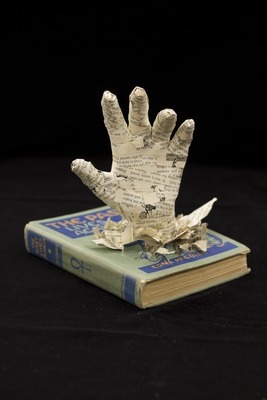 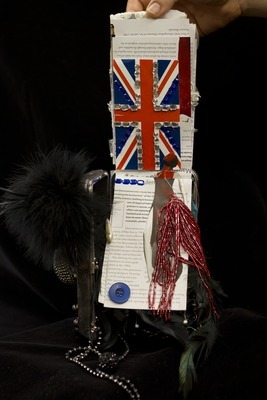 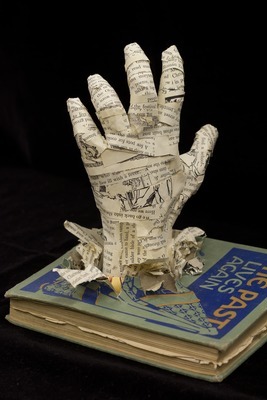 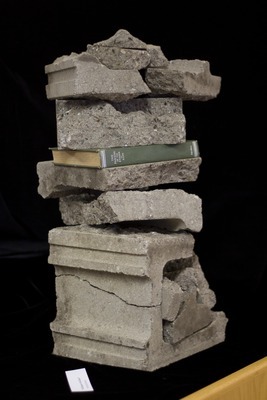 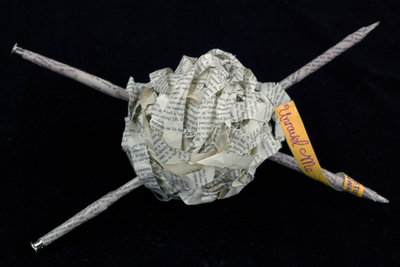 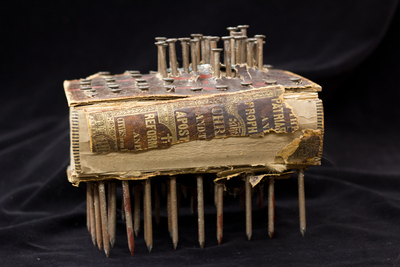 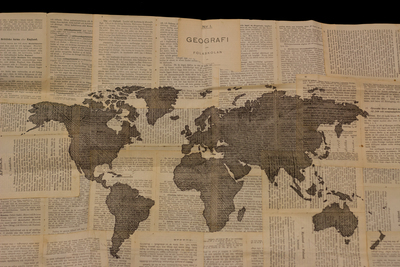 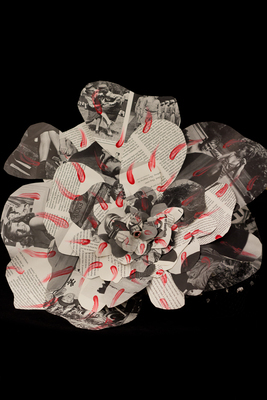 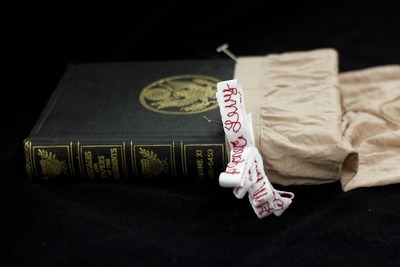 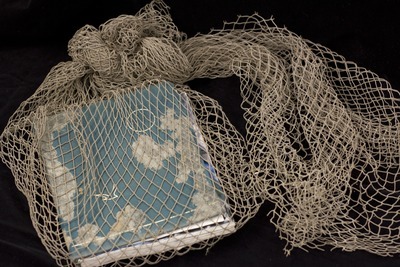 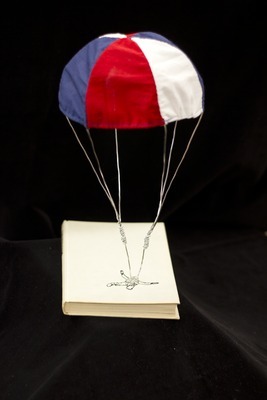 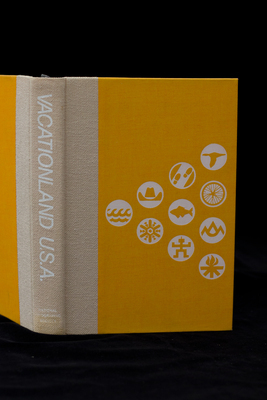 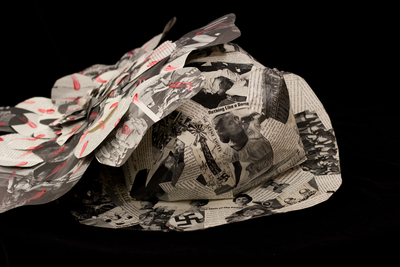 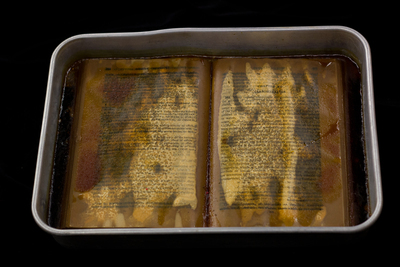 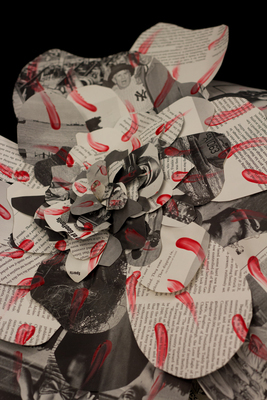 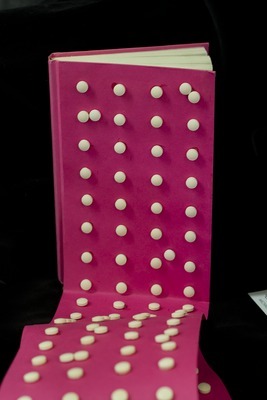 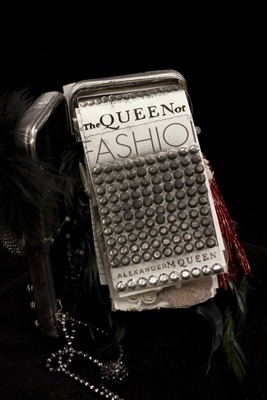 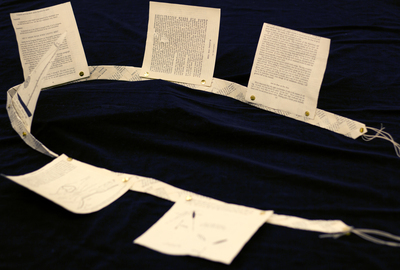 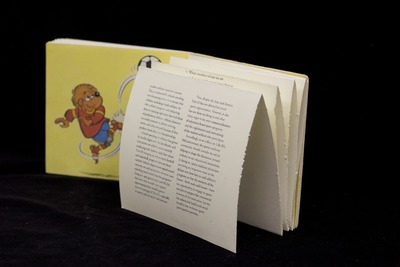 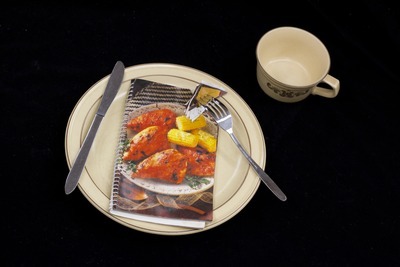 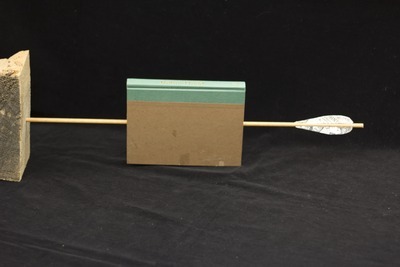 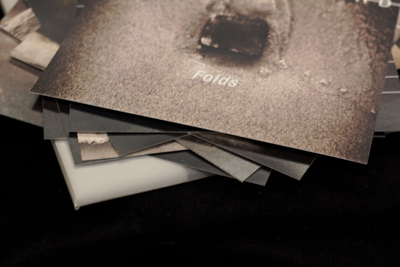 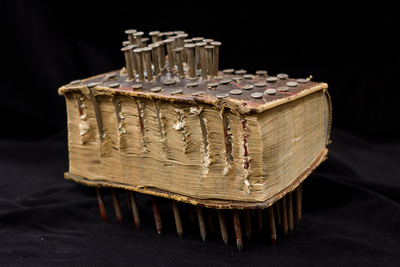 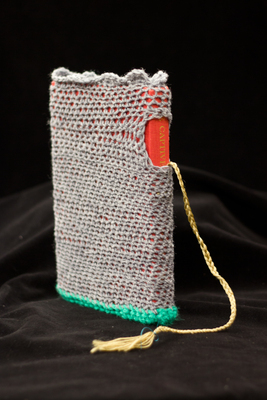 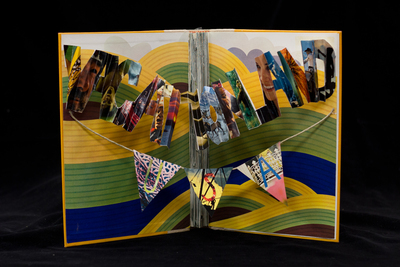 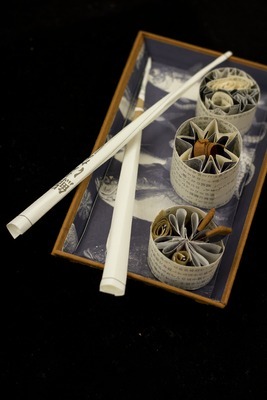 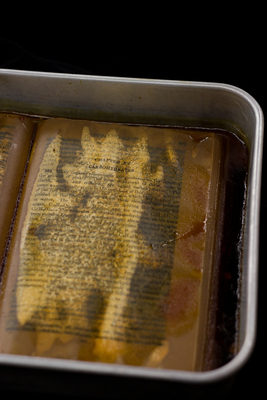 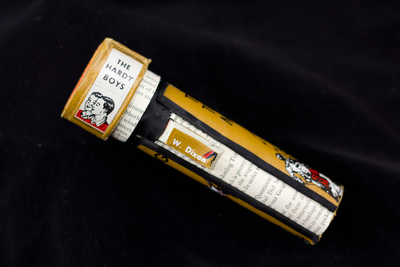 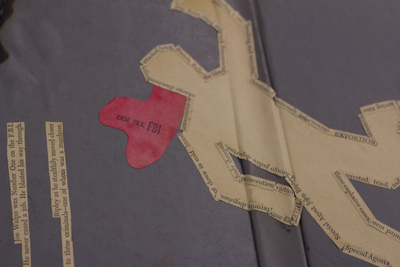 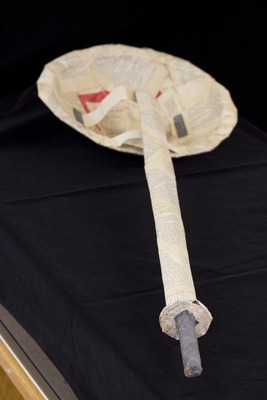 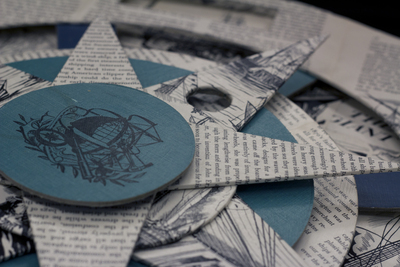 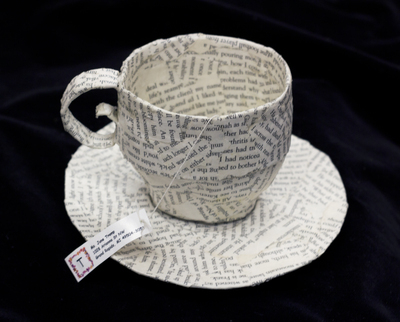 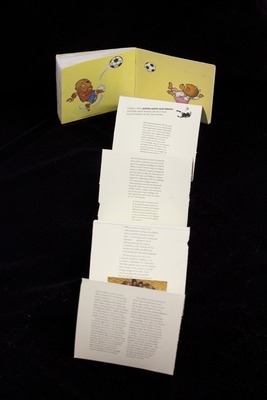 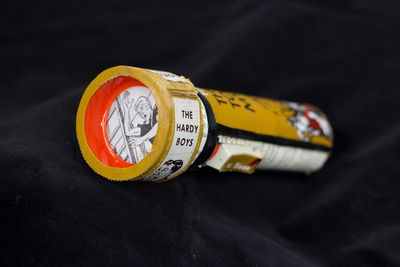 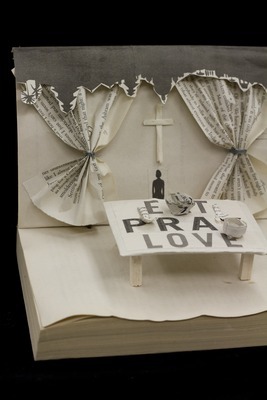 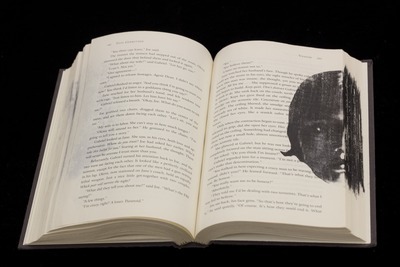 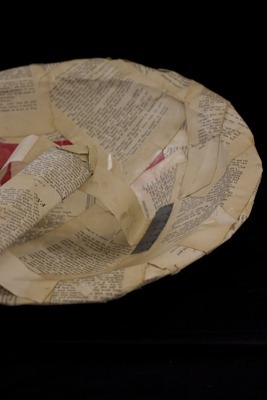 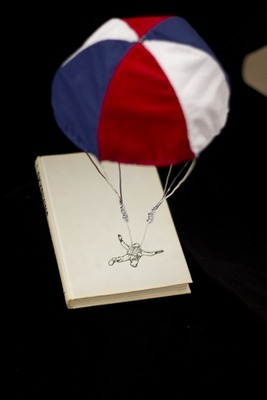 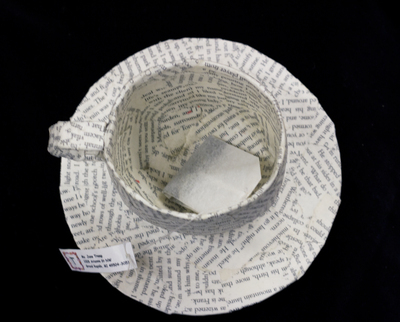 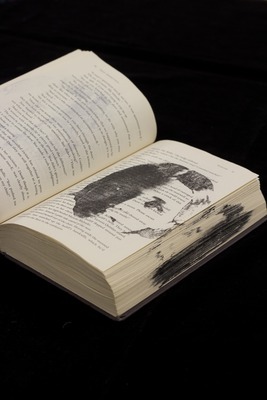 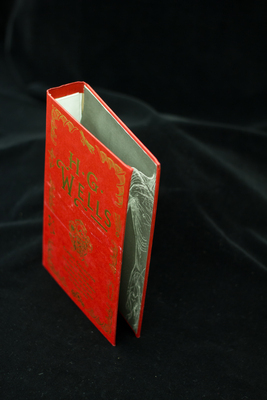 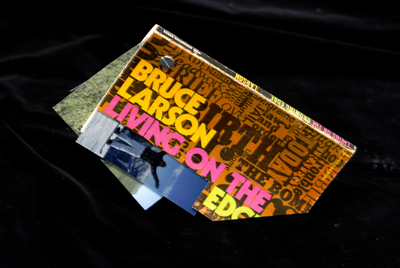 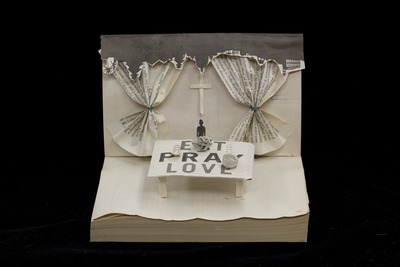 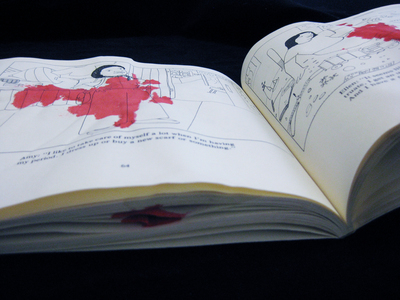 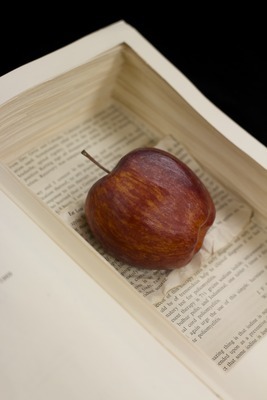 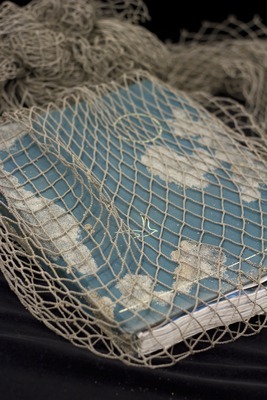 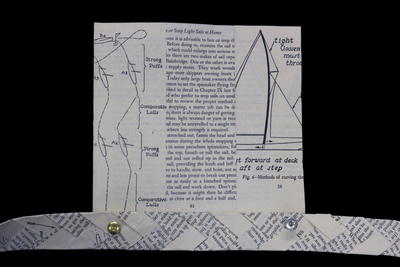 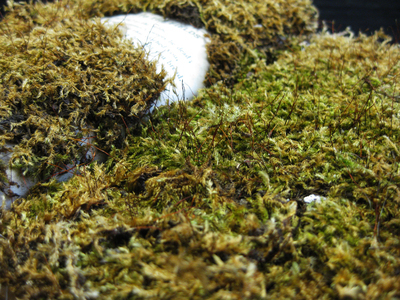 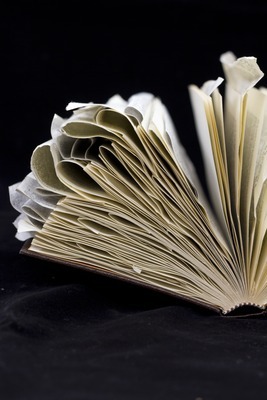 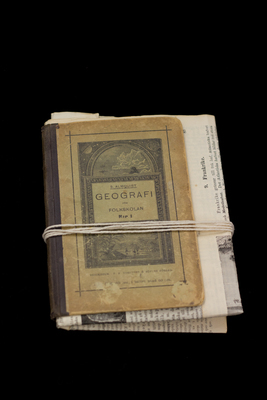 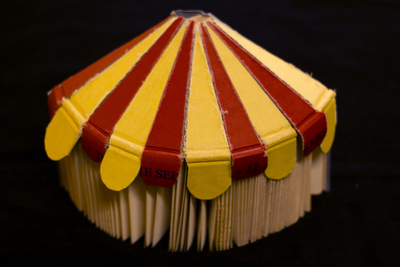 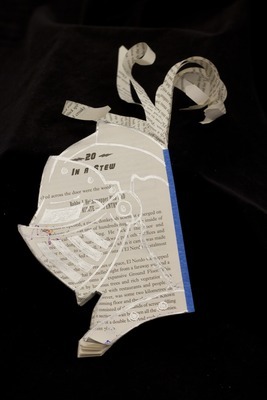 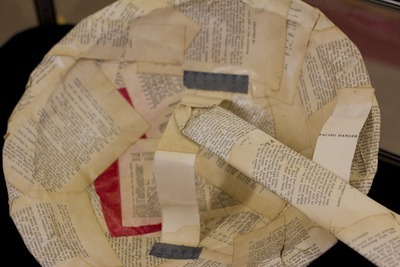 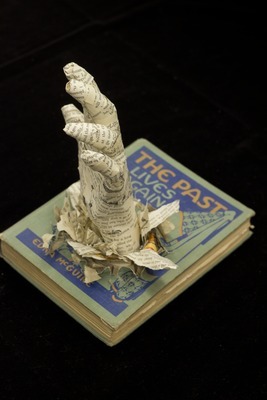 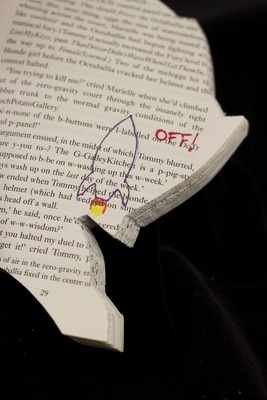 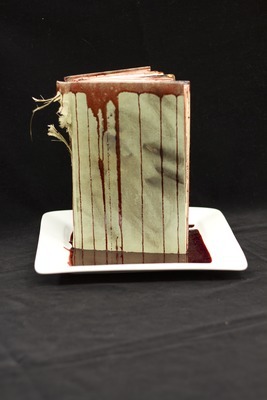 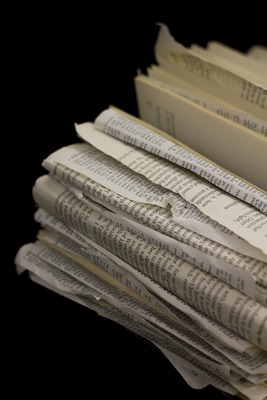 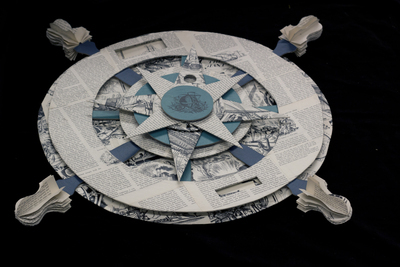 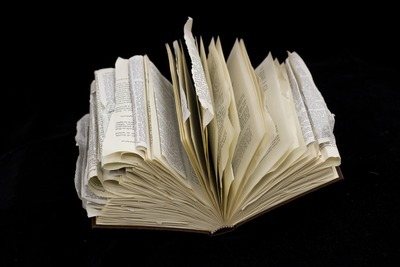 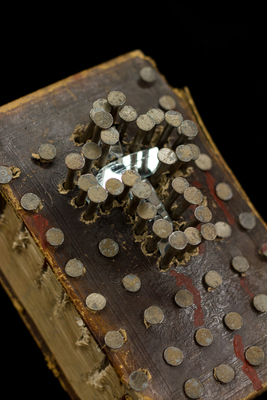 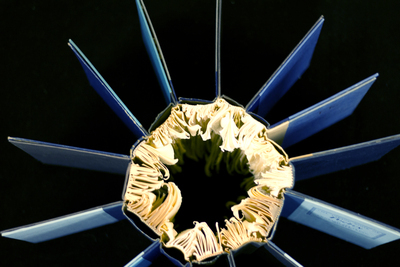 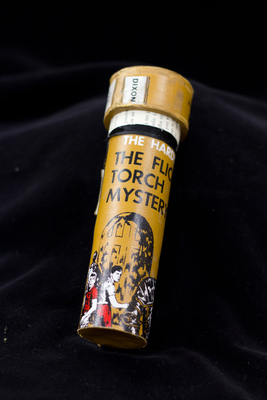 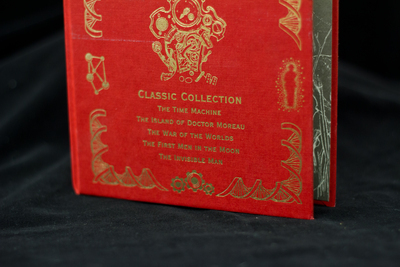 The Altered Book Art Collection is comprised of art pieces created by Hope College students. 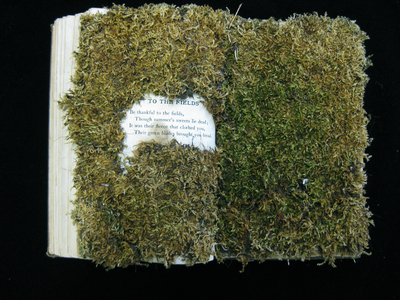 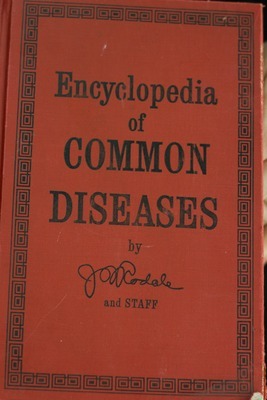 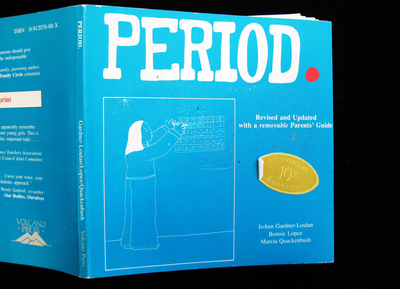 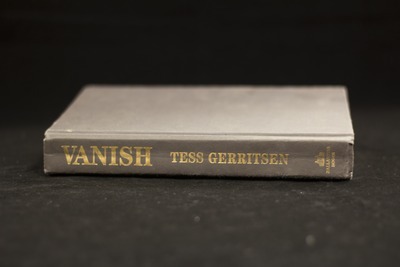 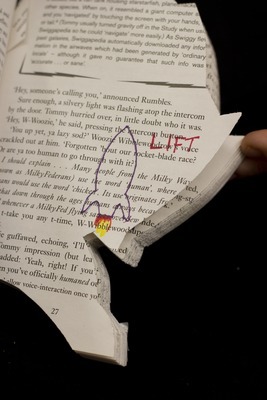 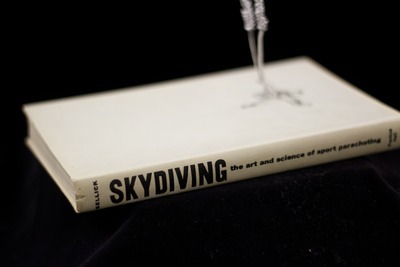 All of the pieces are altered books, which are works of art created by changing the original appearance and/or meaning of a book. 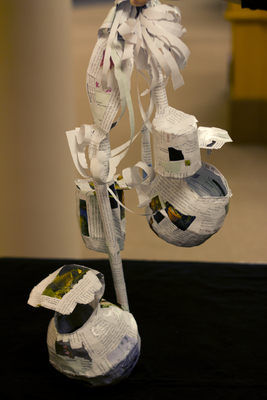 The pieces are all from a class project and were displayed at Van Wylen Library.